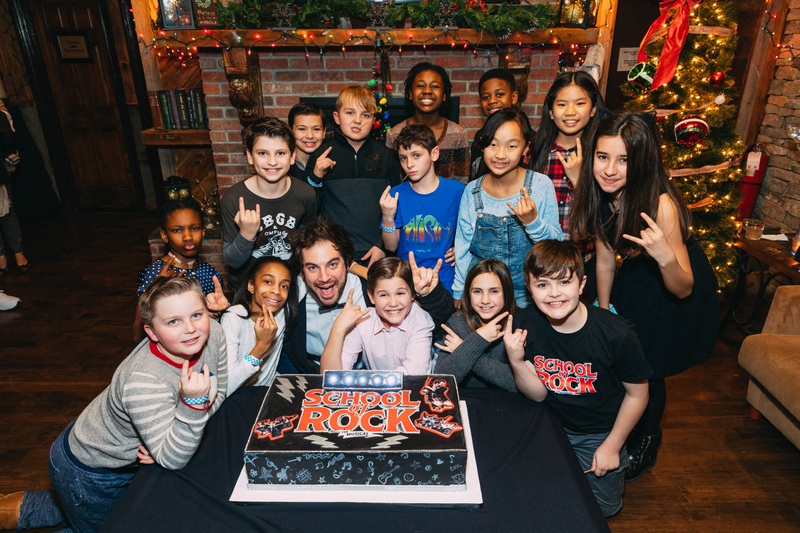 It's always a party at the Winter Garden Theatre, but this week, the company of Broadway's School of Rock had a huge milestone to celebrate. 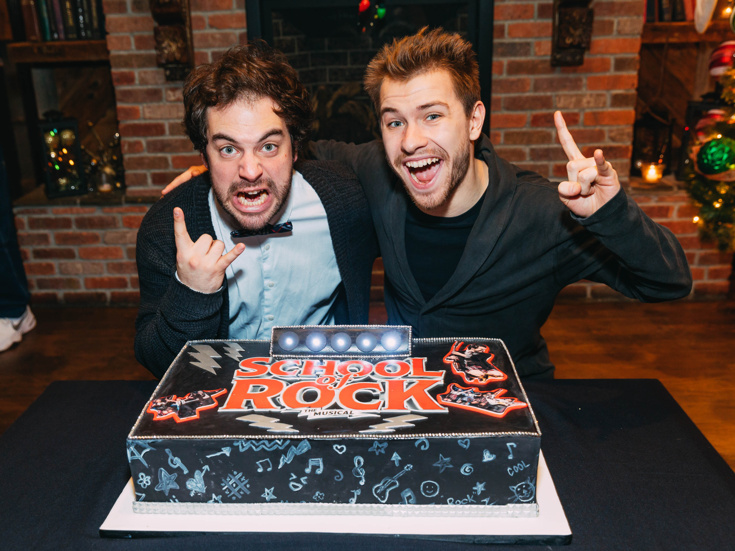 The Andrew Lloyd Webber musical turned two on December 6, and new frontmen Justin Collette and Conner John Gillooly, new headmistress Analisa Leaming and the entire cast gathered around for a study break and a slice of cake. Broadway.com was in on the action to snap some pics of the celebration. Take a look at these awesome photos, and then go see the show live at the Winter Garden! The powerhouse kid band gets ready for some cake! Grown-ups need sweets too! 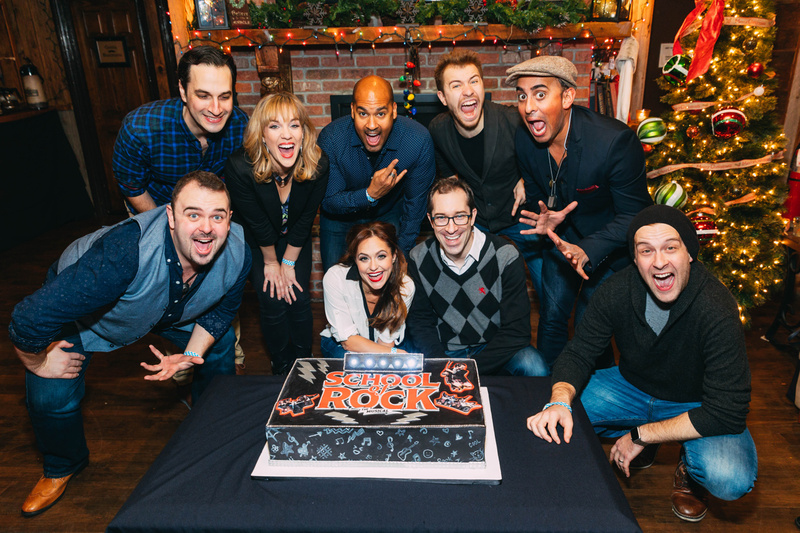 School of Rock's Joel Waggoner, Jonathan Gould, Analisa Leaming, Lori Eve Marinacci, Josh Tower, Jesse Swimm, Conner Justin Gillooly, Nehal Joshi and Andrew Kober get together.